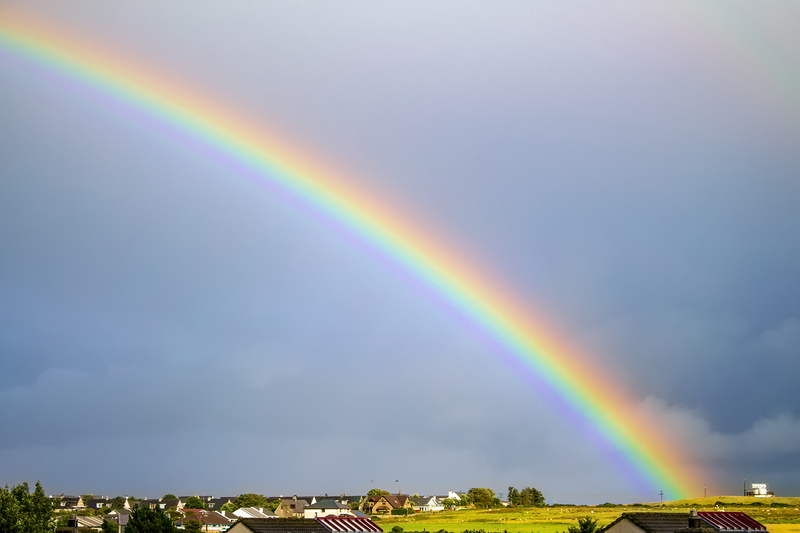 A fantastic and surely colorful rainbow appeared last week looking towards the East. A definitely rare color intensity for one of the most fascinating shows in Nature! The whole sight didn’t last more than some minutes, but long enough to leave a strong impression in my memory!